Not just dog beds, personalised dog beds! 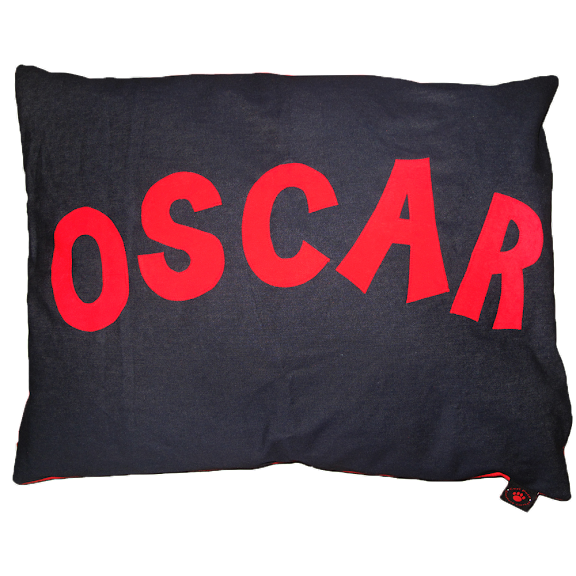 All of these luxury dog beds can be personalised with your dog's name! Just in case your dog doesn't know where his place is in the home, he will quickly learn!